After the death of Noah Lee Sarvis in September, his family and friends are still seeking justice since the man who committed the crime was only charged with careless driving. Bland was found guilty of careless driving and fined $1,400. He also will take a victim awareness and driving safety class and his license has been suspended. 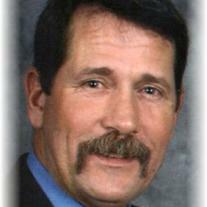 Noah Lee Sarvis, 53, of South Carolina, passed away on Friday, Sept. 16, 2011. Noah served in the U.S. Navy for 22 years as a Master Explosive Ordnance Disposal Technician. He was a member of the Navy/Marine Corps EOD Association, Patriot Guard Riders, and American Legion Post 392 PC. 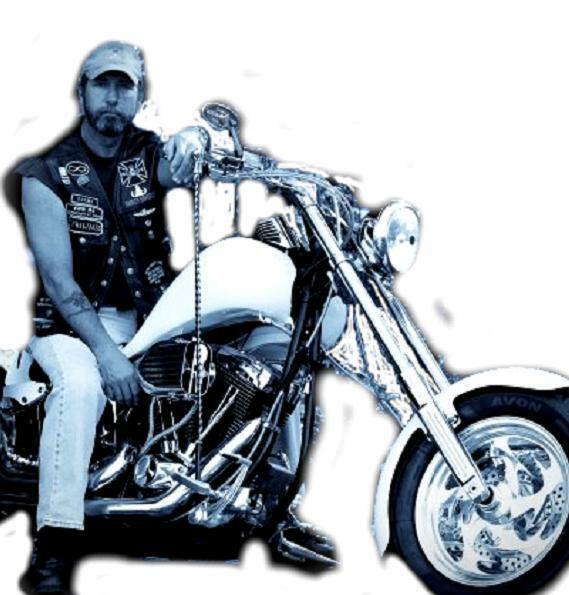 Noah loved to ride his motorcycle, enjoyed fishing and being outdoors. He appreciated meeting people and never met a stranger. Noah is survived by his wife of 23 years, Liz Sarvis; son, Christopher Maulden (Jennifer); mother, Genette Taylor; brother, Rick Sarvis; sister, Jeanita Vaughan; grandchildren, Madysen and DJ; mother-in-law, Betty Yancey; brothers, Robert Yancey (Crystal) and Victor Yancey (Holly); niece and nephews, Hunter, Addison, and Catherine. He was preceded in death by his father and brother. A memorial service was held at 1 p.m. Friday, Sept. 23, 2011, at the Kent-Forest Lawn Funeral Home Chapel, with Mike (GunnrMike) Fennewald officiating. 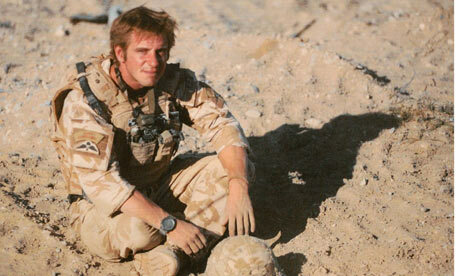 A BRAVE Birmingham soldier died a hero as he tried to defused his SIXTH Taliban bomb in two days, an inquest has heard. Staff Sergeant Brett Linley, 29, was killed instantly by blast injuries while trying to deactivate an Improvised Explosive Device (IED) in Afghanistan, a week before he was due to return home on leave. The Royal Logistic Corps soldier, from Bournville, was later posthumously awarded the George Medal for his actions, which saved the lives of many colleagues. Yesterday, a Birmingham inquest heard Staff Sgt Linley had defused 22 bombs in three months while in Afghanistan. He made two IEDs safe the day before his death and deactivated another three the following morning – before he set out on his fatal sixth operation. The soldier was working with his team from the 11 Explosive Ordnance Disposal Regiment to secure a crucial route from Lashkar Gar to Gereshk, in Helmand Province, when he was killed on July 17, 2010. Insurgents were active in the area and had filled the route with hidden IEDs. After a discussion, the bomb disposal expert, who was in full armour, went to defuse the IED alone, while colleagues withdrew to a safe distance. ALOR GAJAH: A woman was seriously injured when a box she was carrying, believed to contain a homemade bomb, exploded in front of her house in Lubok China here yesterday. 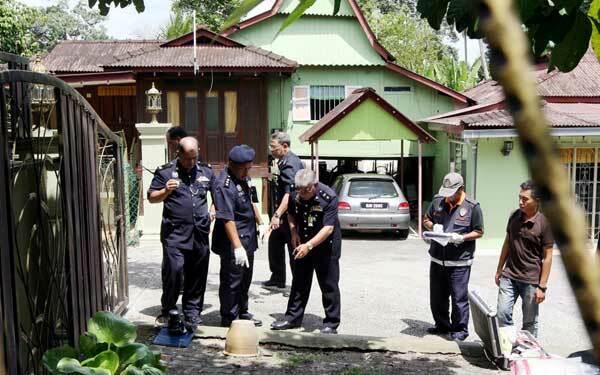 Earlier, Norasyikin Md Esa, 27, found the box in front of her house in Kampung Ramuan China Besar about 8.40am. As it was addressed to her brother, Saiful Eszwan, 35, she carried the box while opening the main gate to go to work at a shopping complex in Masjid Tanah where she worked as cashier. At that juncture, the bomb exploded, injuring Norasyikin in the face and body. She was warded at the Malacca Hospital where her condition was reported to be stable. Melaka CID chief ACP Raja Shahrom Raja Abdullah said the homemade bomb contained gasoline and other unidentifiable materials. He said, initial investigations revealed the bomb was “linked” to Saiful who worked as a cleaning contractor. 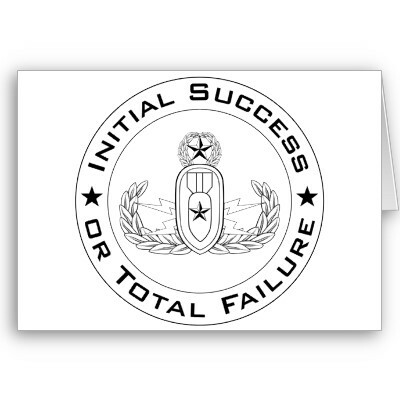 The school where bomb technicians from all branches of the U.S. military learn their craft has been ordered to remove the unofficial motto “Initial Success or Total Failure” from its classroom walls. Rear Adm. Michael Tillotson told school leaders this month that the motto could be viewed as disrespectful to the hundreds of Explosive Ordnance Disposal technicians who have died in the line of duty. “The motto itself holds potential insensitivities and implies that our fallen and wounded EOD Warriors have somehow failed,” Tillotson, who is based in Norfolk, Va., said in a memo to the Florida school. 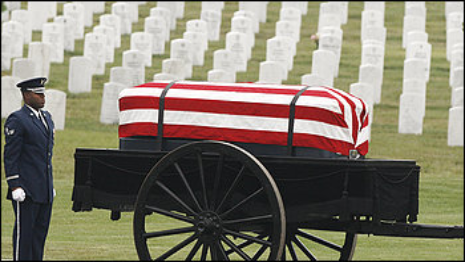 “Throughout history many EOD techs from the Army, Navy, Marine Corps, Air Force, other U.S. government and civilian agencies, as well as foreign partners have lost their lives or been wounded in the line of duty. To imply that they failed is insensitive and disrespectful. We owe our fallen warriors and their families honor and dignity for their heroic service,” the admiral said in a prepared statement. The school will add the names of at least 17 of its graduates to its memorial wall when it holds its annual ceremony this May, said Ed Barker, a spokesman for the Naval Education and Training Command that over sees the EOD school at Eglin Air Force Base. The elite school trains EOD techs for the Army, Navy, Air Force and Marines and is among the toughest schools in the military. The admiral’s mandate was not popular with some current and former EOD members. A Facebook page has been dedicated to keeping the motto. They wrote on the Facebook page that the motto reminds them of the life or death consequences of their jobs. “The motto is not about the individual, it is about the mission, and when you are dealing with an explosive device you generally get one shot to render it safe,” Will Pratt, a former Army EOD technician, wrote in an email to the Northwest Florida Daily News newspaper of Fort Walton Beach. Barker said many of those killed in Iraq and Afghanistan were killed by remotely detonated devices, and there is nothing they could have done to prevent the bomb from exploding in the seconds before someone triggered it. He said the admiral is sensitive to this and doesn’t want anyone to imply that these EOD technicians failed in their mission. A 24-year-old airman who had been stationed at Peterson Air Force Base was one of three service men killed Thursday after an improvised explosive device blew up, authorities said. Airman 1st Class Matthew R. Seidler, who is from Westminster, Md., was serving in southern Afghanistan when he was killed, according to a Peterson Air Force Base news release. Seidler, an explosive ordnance disposal technician with the 21st Civil Engineer Squadron, was deployed in support of Operation Enduring Freedom​. He and the other two men were part of a road clearance team in the Helmand province when their vehicle was struck by the road-side bomb, according to a Department of Defense news release. Also killed by the bomb were Senior Airman Bryan R. Bell, 23, of Erie, Pa. He was assigned to the 2nd Civil Engineer Squadron, Barksdale Air Force Base, La. Tech. Sgt. 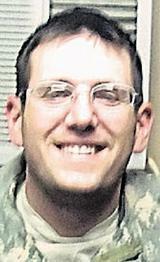 Matthew S. Schwartz, 34, of Traverse City, Mich., assigned to the 90th Civil Engineer Squadron, F.E. Warren Air Force Base, Wyo. 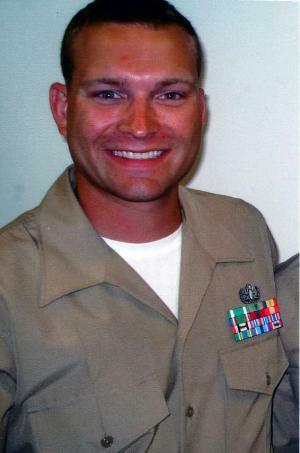 Seidler, 24, entered active duty in November 2009. TRAVERSE CITY — A former Traverse City resident died in combat in Afghanistan during his sixth tour of duty, family members said. Technical Sgt. Matthew S. Schwartz, 34, a 1996 graduate of Traverse City Central High School, died Wednesday after a bomb blast, said his grandmother, Pat Bristol. 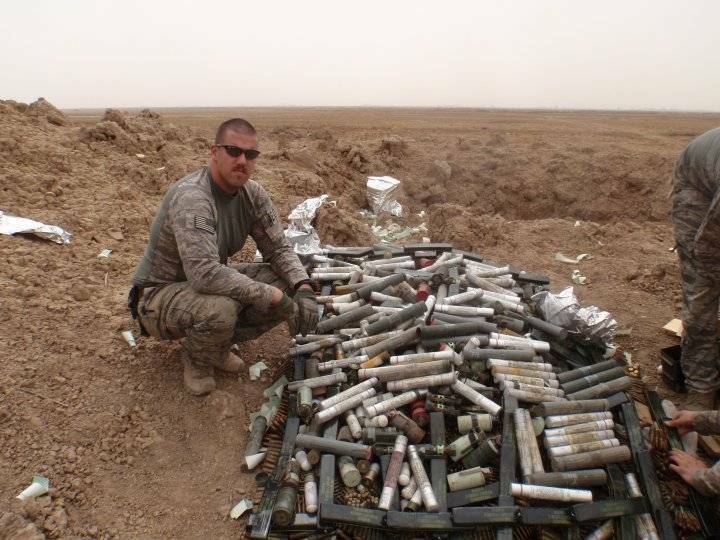 Schwartz was a 12-year veteran of the U.S. Air Force, had been based in Cheyenne, Wyo., and served as an explosive ordnance disposal specialist in Afghanistan. He also served in the war in Iraq. He had a wife, Jenny, also formerly of Traverse City, and three young daughters, Bristol said. Northstate sailor was killed in Afghanistan on Monday.According to Defense Department documents obtained by KRCR News Channel 7, 24-year-old Petty Officer Chad Regelin of Anderson was killed Monday, January 2nd while conducting combat operations in Helmand province, Afghanistan. This is a huge loss for the Navy. Regelin was named Sailor Of The Year last November. Regelin received the award for personally locating and destroying 24 explosive devices and preventing an insurgency attack against his team. 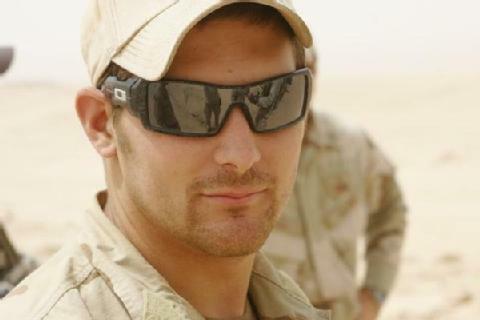 24-year-old US Navy Petty Officer 1st Class Chad R. Regelin, from California, was killed in action during a combat operation in Helmand on 2nd January 2012. He died after being caught in the blast of an insurgent bomb. 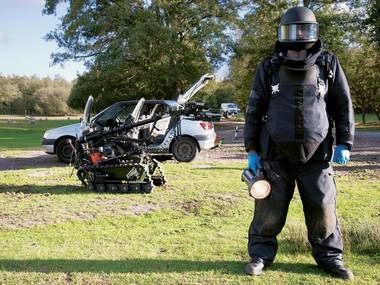 PO Regelin served as a bomb disposal technician with Marine Special Operations Company Bravo. He was stationed at the Explosive Ordnance Disposal Mobile Unit 3, San Diego, California. PO Regelin’s family told local news that he was killed just an hour after he’d spoken to his family by telephone. His parents, Shirene and Scott Regelin of Anderson, were notified of his death shortly after 2 p.m.
Outside the Elmwood Park home where 25-year-old Marine Nick Daniels grew up, his younger sister, Kati, is still coming to grips with her family’s loss. Daniels was an all-conference football player, graduating from St. Pat`s high school on Chicago’s Northwest Side before going onto college briefly. Less than two years ago, he enlisted in the Marine Corps– the first of his generation to do so. His sister said that becoming a marine was something Daniels always wanted to do so he went ahead and did it. A family photograph was taken in August as they said goodbye before his first deployment as a bomb disposal Marine in Afghanistan. Now others, like the Patriot Guard Riders, are making visits, helping this family deal with a sudden loss. Some comfort for the Daniels family, who will now hold onto memories of their oldest son and brother. Theirs is the most dangerous profession in the world: every time they go to work, there is a good chance of being killed. Yet there’s no job they’d rather do. Captain Richard McCarthy lumbers forwards, completely encased in 80lb of Kevlar and ballistic plates, breathing battery-pumped air in a helmet that restricts his vision as he approaches the stolen silver Peugeot parked outside Heathrow. Painstakingly, he begins to examine the vehicle. Opening the boot, he finds what the police feared most: four mortar bombs primed to cause devastation. A short while later the 26-year-old officer has saved the busiest airport in Britain from terrorist attack; or to be more accurate, he has just passed his six-monthly licensing test as a joint-service bomb-disposal operator – just one small step in the arduous marathon of examinations towards becoming one of the army’s “high-threat” officers. The word elite is overused in praise of many military units, but it appears justified when referring to the high-threat operators of 11 EOD (Explosive Ordnance Disposal) k Regiment, Royal Logistics Corps – the men and women who make the “long and lonely” walk to dismantle bombs.